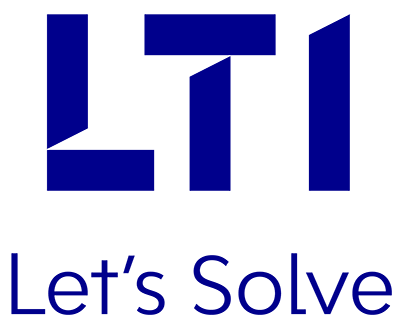 At LTI, we bring to you top-of-the-line experience, with the right mix of solutions to take differentiated offerings to the market, and stay relevant to your customers. Join us at the conference, where we will showcase cutting-edge experiences and real-world stories of successfully delivering complex ERP implementations. Our SME team will help you understand how we execute value enhancement projects in an efficient and cost-effective manner by leveraging our in-depth product knowledge and long-standing strategic partnership with Microsoft. Do let us know if you’re coming, and we will prepare a focused agenda specific to your interests.